Edgewater Community Association is dedicated to ensuring the beauty, safety, and stability of the area, promoting neighborliness and pride among the residents, and forming a base for representation in matters affecting the community. 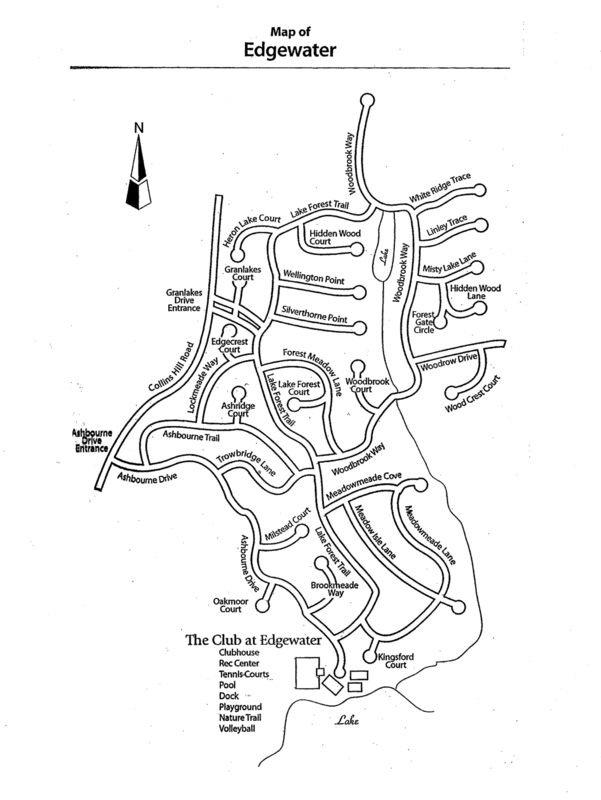 This web site provide services to residents of Edgewater Community Association. We offer programs in tennis, swimming and a variety of social activities. You can find out more about these through the links above. 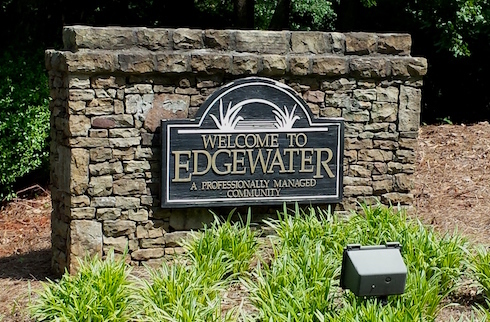 Edgewater Community Association is located in Lawrenceville and features beautiful homes on large home sites nestled in rolling hills and wooded terrain in prestigious Lawrenceville. A master-planned neighborhood with all the amenities you’d expect from resort living. Click Here for a map of our community.